Filipinos look forward to Noche Buena, the night-before-Christmas dinner feast when families get together, take pictures (for Facebook, haha) and eat, eat and eat again. Little kids run back and forth to their moms pleading, "Now? Can we open our gifts now?!" while the adults arrange toasts and eat some more. It's pretty much like thanksgiving dinner; the only difference is that Noche Buena is a dinner after dinner that's held usually close to midnight or after the 9 p.m. Christmas mass. When our Kulinarya group decided that this month's theme is to share a Noche Buena recipe, a plethora of traditional recipes came parading in my mind. Ham? Well, my father-in-law usually prepares that, and I haven't even made my own homemade recipe yet. Chicken barbeque? I've shared my recipe for chicken barbeque already. The same goes for Sotanghon. 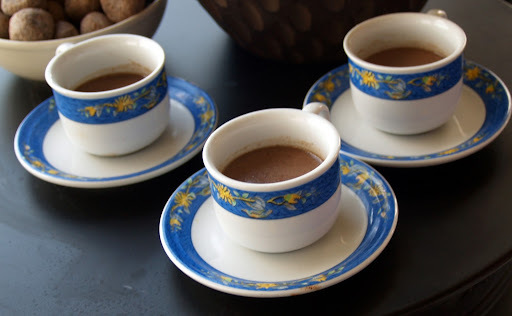 I wanted to share something very special to me, like my late father's stuffed chicken but then I remembered that's what I shared on last year's Kulinarya post... then I thought of sharing with you a holiday drink associated with Christmas which is tsokolate (rich and thick hot chocolate). 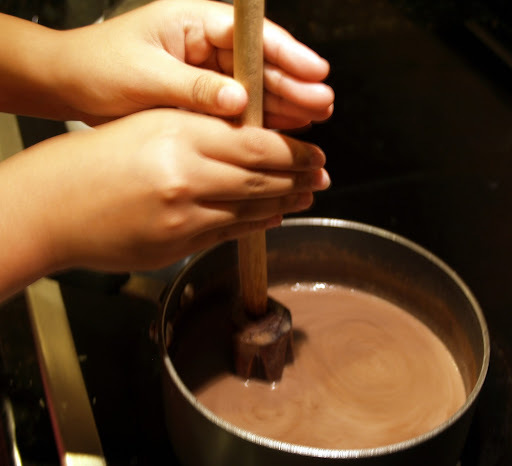 Tsokolate eh (cho-koh- lah-teh - eh) or tsokolate-ah (cho-koh-lah-teh-ah) sound like tongue twisters but they are actually two types of a hot chocolate drink in the Philippines. 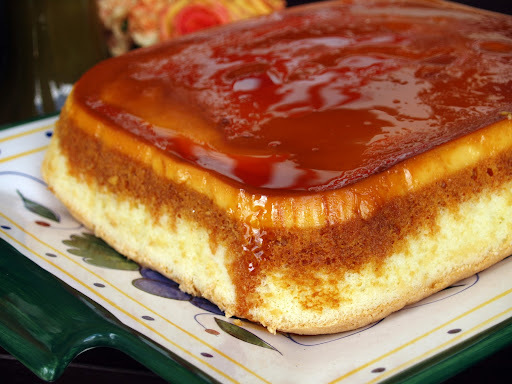 The former is thicker and richer in texture, while the latter is watered down. 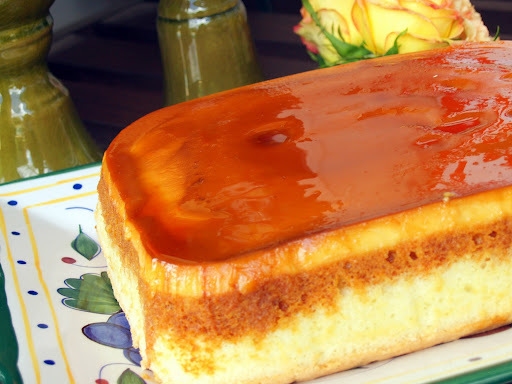 It's usually served in a cupita like the ones shown below. 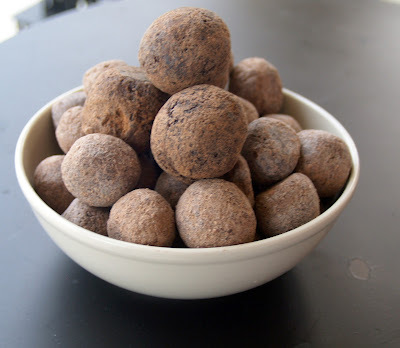 This hot chocolate drink is made of cacao balls, which are readily available in local markets in the Philippines. Imagine my delight when I found a jar filled with cacao balls from my hometown in my brother in law's pantry in Orlando. 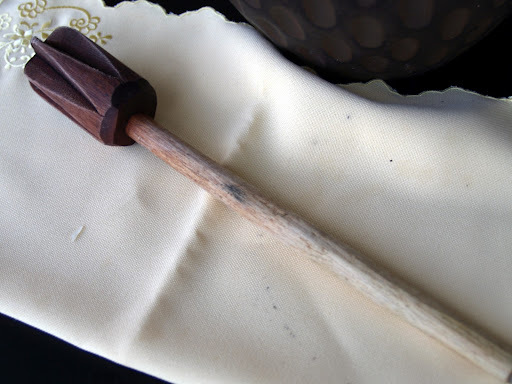 Benedict also had different sets of cupitas and batidor (wooden stirrer) to boot. It brought me back to my hot chocolate sipping days with these tiny cups! But until now I don't know why these cups are so small . You bet, a cupita is not enough for me haha. To get an authentic texture, we need a batidor, which is used to make foam and froth. Since it's Christmas (who would be thinking of calories and diet at this time of the year, right?) 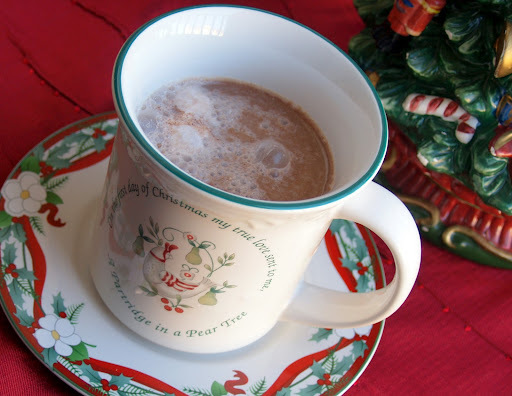 I will be serving my rich chocolate drink not in cupitas but in my Christmas cups... and to add a holiday twist, add whipped cream and cinnamon. 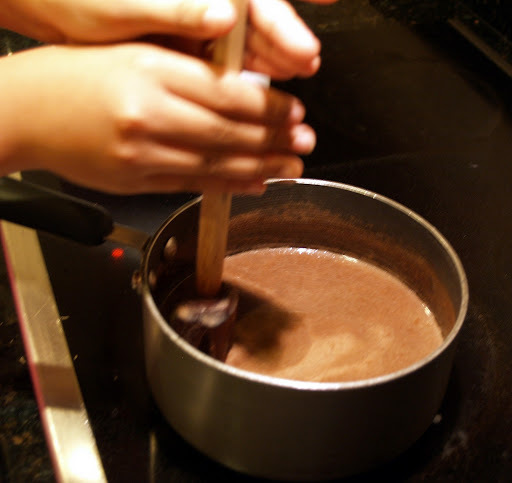 Stir and indulge! I'm glad you enjoyed the first baking lesson I posted, which I also enjoyed learning from my aunt, Nana Ming. 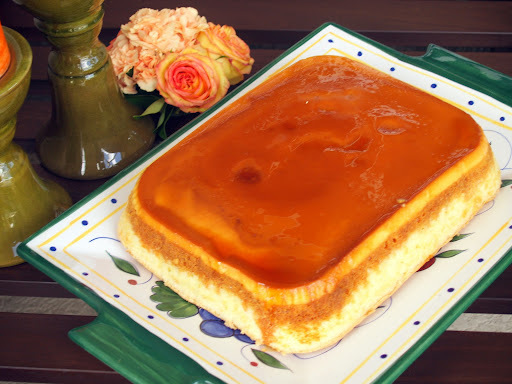 Now if you missed the first lesson I suggest you scroll down to the previous post and check out Nana Ming's Classic Custard Cake. It is definitely worth checking out. 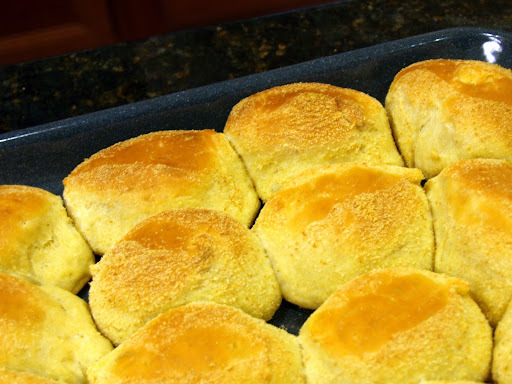 For our next lesson, Nana Ming shows us how to make pan de sal (Filipino Bun). 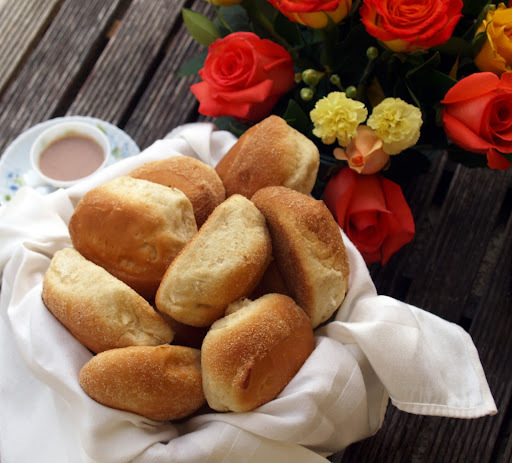 Pan de sal is very much a part of a Filipino breakfast meal or merienda (mid-morning or mid-afternoon meal). 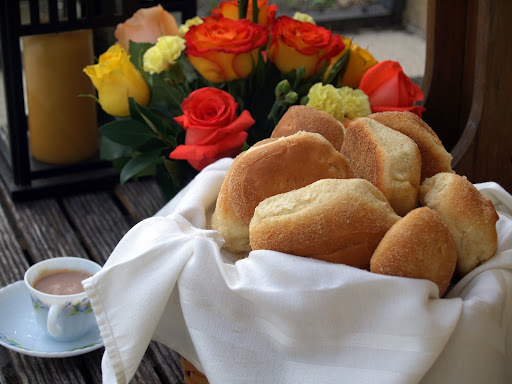 You could have it plain, to dip it in your coffee or tsokolate (hot chocolate) or as a sandwich, the sweet roll filled with your favorite sandwich filling. I'm sure most Filipinos have their own pan de sal favorite: Some spicy Spanish sardines on pan de sal during a rainy day maybe? 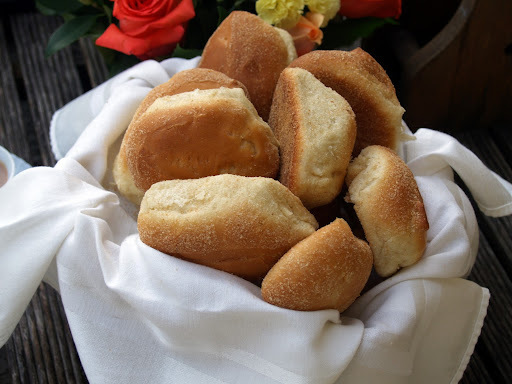 Or condensed milk (which is finger-licking good) between the pandesal on a lazy Sunday afternoon... oh how about the soft pan de sal with creamy luscious macapuno ice cream, especially good on a hot summer day. This versatile bun is sold in every corner bakery in the Philippines. The fresh rolls are packaged in a brown bag, and the scent of freshly baked bread that sneaks out from the bag is delightful. What makes our Filipino bun different is the crusty and powdery top, while at the same time having it soft and fluffy on the inside. And when it's warm and freshly baked... ahh it's definitely like a hug from home. Before I share with you the recipe, let me thank Nana Ming for sharing it and thanks to my cousin Gigi too. Gigi actually sent me the video taken during the actual lesson, a portion of it I'm sharing below. Thank you Gigi for painstakingly recording and sending me the clips part by part. Let's get ready with our ingredients. I grouped and labeled the ingredients together to avoid confusion. But no worries you'll have hot pan de sal in no time. 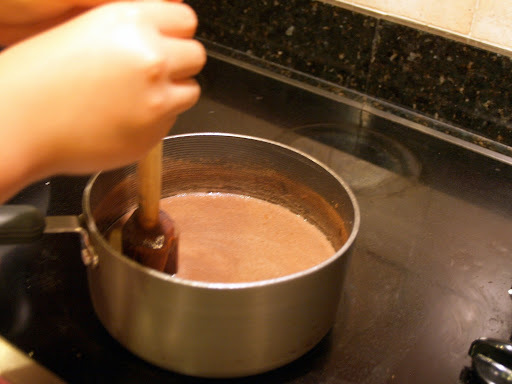 Mix all the ingredients of the yeast mixture and leave it for 5-8 minutes. then the yeast is active. If there are no bubbles, repeat procedure number 1. Add the yeast mixture and the second and third group together. Mix well. Gradually add the addition flour mixture to the well kneaded dough. Cover the bowl and place it inside a pre heated oven 180 deg. for 30 minutes. Divide the dough into 2 balls. Roll each piece into a log. Arrange the bread in a pan. Leave the pan for another 30 minutes inside the warm oven (180 degrees F). Bake for 12-15 minutes at 350 degrees F.
Re-create the pan de sal moment at home... it will surely define a happy breakfast meal. 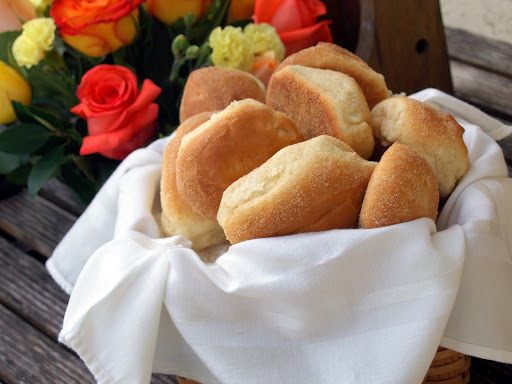 For my next post, I will share with you what's on that tiny cup beside the basket of pan de sal... til my next post! Nana Ming is my mom's sister who at 83 is still passionate about baking. On our recent reunion, her daughter Gigi showed us pictures of elegant cakes she created for her grandchildren's weddings and other special occasions. In her sheepish way, she cupped her face with her hands and said, "sometimes I don't believe that I made them." Nana Ming has always been a good baker. I still could picture a cake she created that resembled the tiles of mahjong. It was so beautiful I could still vividly visualize it, even if this was many years ago. As a kid, I always looked forward to spending summers and holidays at their house as it was filled with a sweet scent coming from freshly baked goodies. Home made Food for the Gods (dates and nuts bars) covered in bright red and green cellophanes, buttery ensaymada (Filipino brioche) adorn her kitchen like fixtures (though it would disappear fast haha). This is Nana Ming's endearing way to make you feel a sense of comfort in her home. The scent, the taste and the feel of a freshly baked bread evoked a sense of warmth and love. When she moved to Canada, we missed her baking a lot. 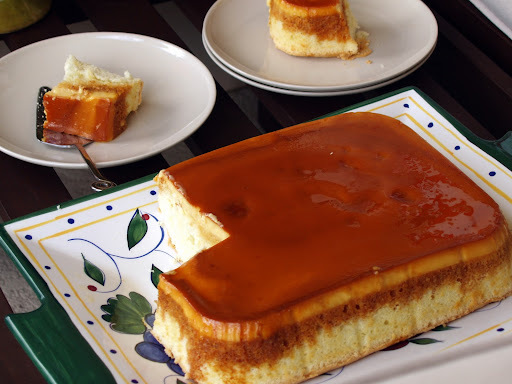 But her staples such as pan de sal (Filipino bun) and custard cake left an indelible mark in our minds... fortunately we were able to squeeze in some lessons when we had a chance to spend a few days together in Orlando.